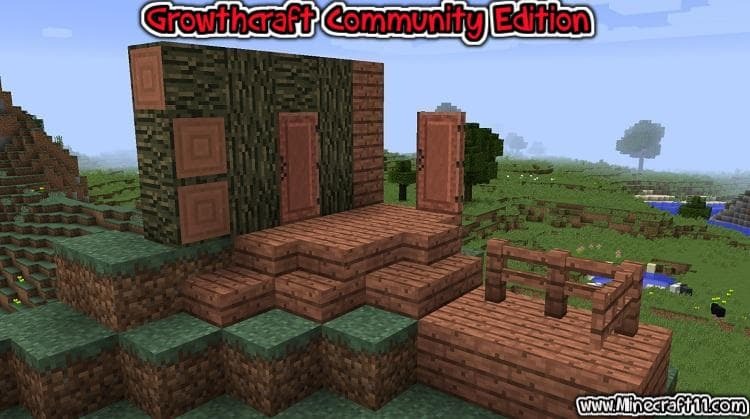 Growthcraft Community Edition mod 1.12.2 is a mod for Minecraft, that was originally developed by Gwafu. It aimed to improve the agricultural and farming aspects of the game. 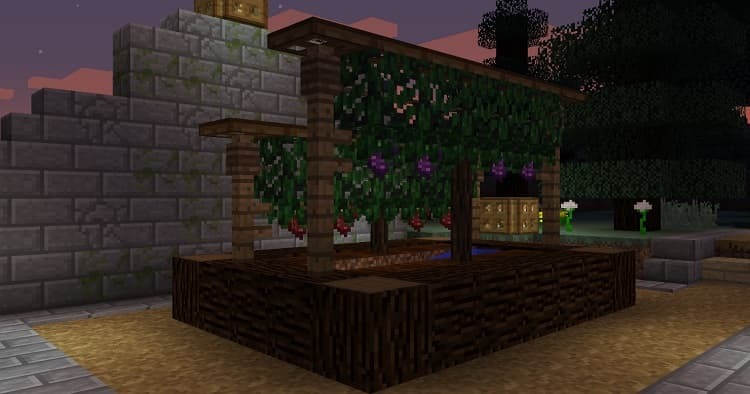 Improvements were added to the game included but were not limited to the addition of unique crops and fun ingame-hobbies. 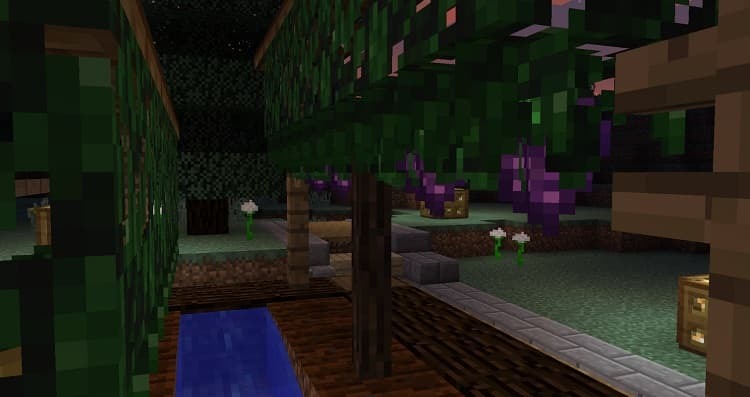 Gwafu has since moved on from Minecraft and released his source code for the Minecraft Modding community to fix the FluidStack issue that broke brewing. 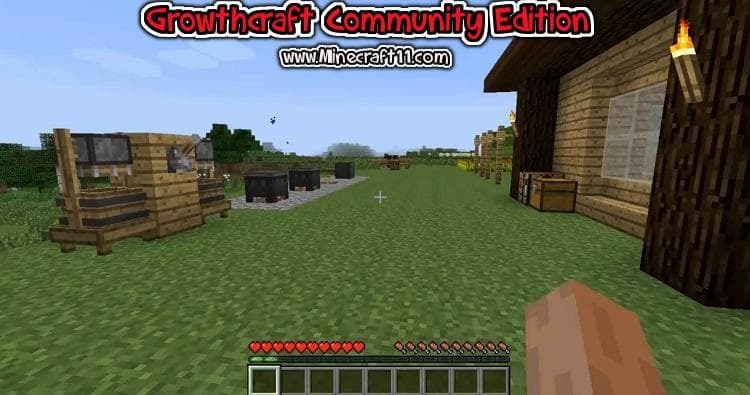 We have taken up the torch to continue his fine work as a Community Edition project. This feature release is focused on configuration. 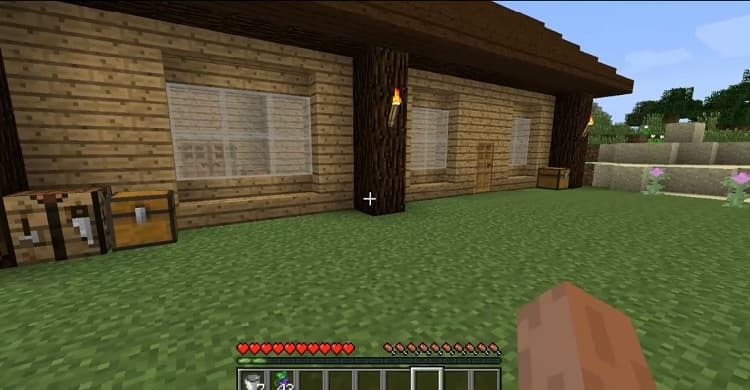 Make sure you have already installedMinecraft Forge. On windows open Run from the start menu, type%appdata%and click Run.